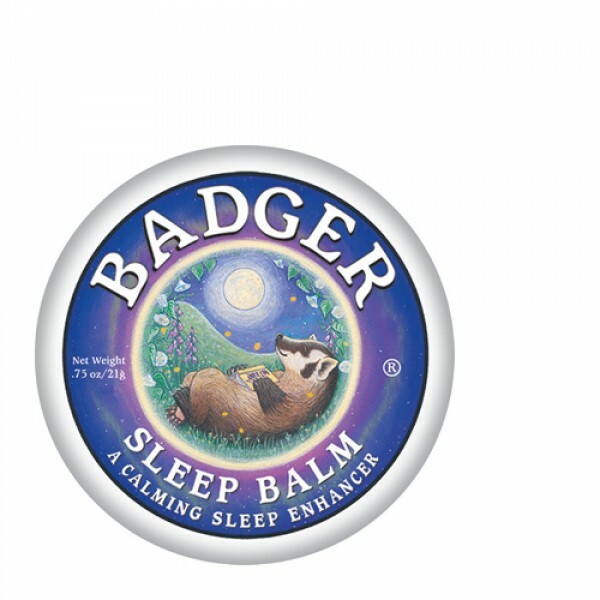 Dreamy night balm rich with precious oils to calm, encourage, cheer and relax restless wanderers. But Sleep Balm doesn't make you sleepy! It helps quiet your thoughts, then you fall asleep naturally. The beautiful organic aroma does the work.